London is such a fascinating, vibrant and eclectic city. 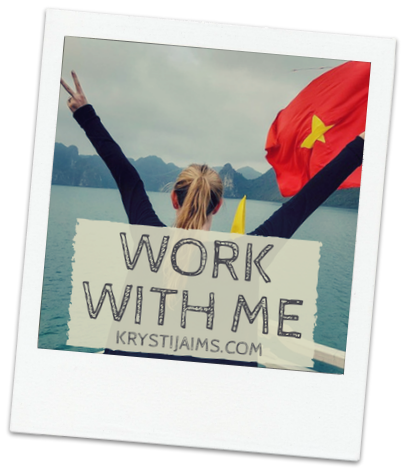 Being so large and diverse, there are countless amazing things to see and do, so this post focuses on my top tourist attractions and spots to visit, particularly for first-timers. This is part two of my London guide, check out: L O N D O N | Top 10 Travel Tips if you haven't already. 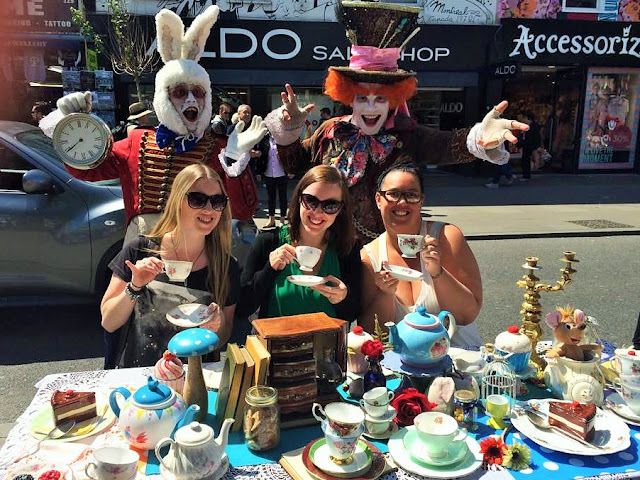 Of course, absolutely do whatever you wish to in London - these are just some of my favourite places and recommended things to do that I really enjoyed myself, to give you some ideas and inspiration. This is easily my favourite museum I've ever visited and it's a must-see for anyone! 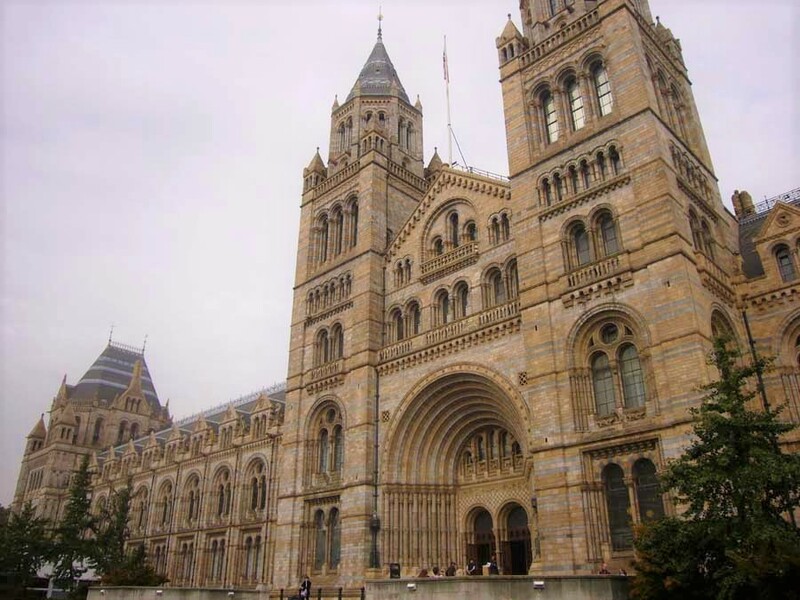 Most famous for its impressive dinosaur displays, there's an enormous range of exhibits showcasing specimens from all throughout history. You could easily spend an entire day here and best of all it's totally free. Officially known as 'Her Majesty's Royal Palace' and 'Fortress of the Tower of London', visiting this historic castle is worth the money. 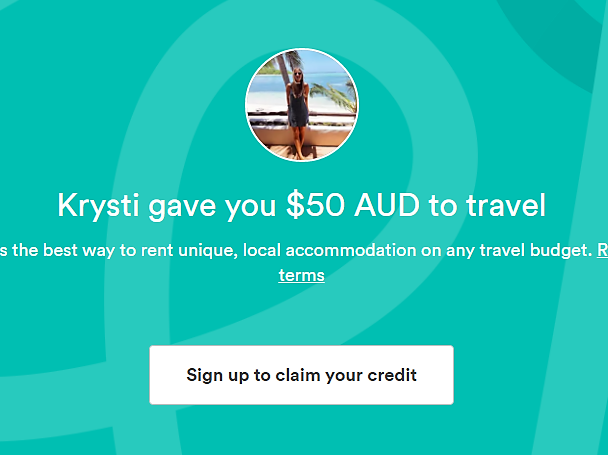 Book online to save a little bit of money. Full price adult tickets cost £24.00 and this includes access to the Tower and the Crown Jewels display, many exhibitions and the always entertaining Yeoman Warder guided tour. While you're in the area, don't forget to check out the Tower Bridge. One of the most famous clocks in the world, Big Ben is the nickname for the Great Bell of the clock at the north end of the Palace of Westminster. Seeing one of the major iconic symbols of London with your own eyes is a must-do for any first time visitor. 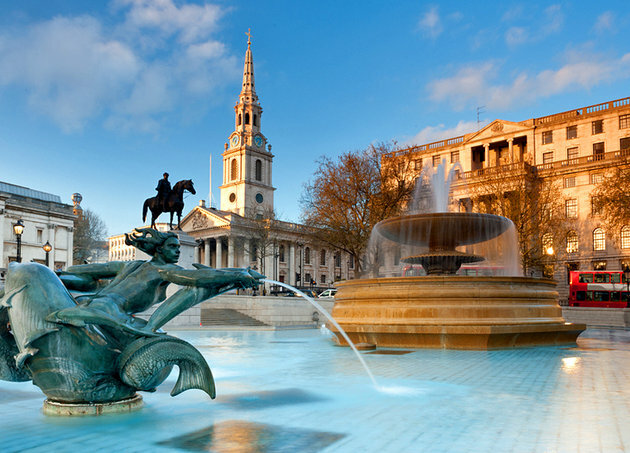 Ever since the Middle Ages, the iconic Trafalgar Square has been a central meeting place. It's a great place to hang out and admire its wonderful fountains and architecture. 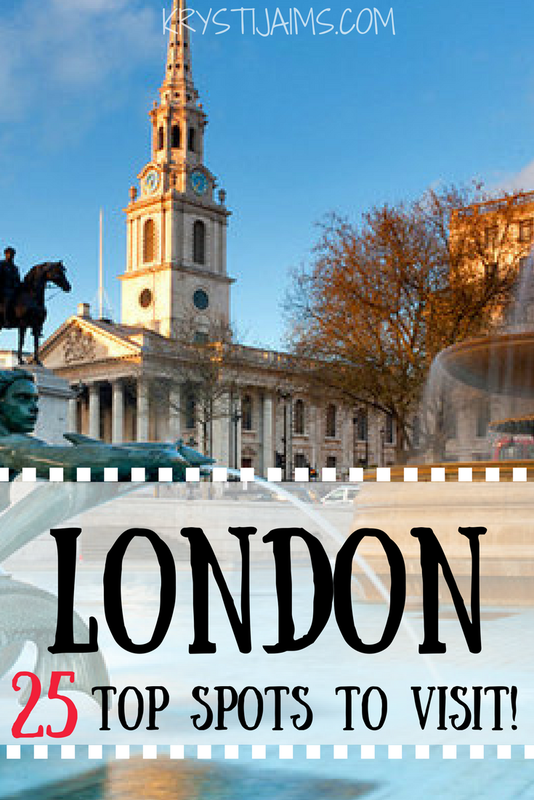 It's surrounded by museums, galleries, cultural spaces and historic buildings and being the largest square in London, it is thought of as the heart of the city. 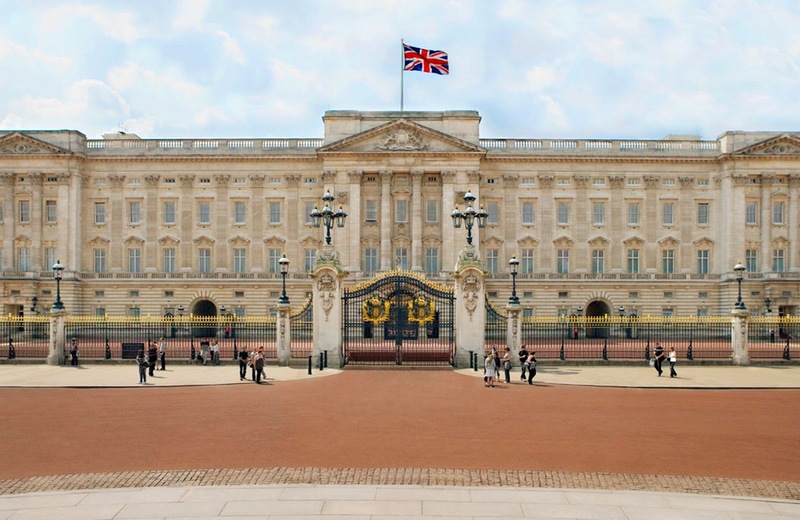 Seeing Buckingham Palace is an essential part of any trip to London. It has served as the official London residence of the UK's sovereigns since 1837 and today it is the administrative headquarters of the Monarch. Make time to see the Changing of the Guard, for times and dates check the website here. 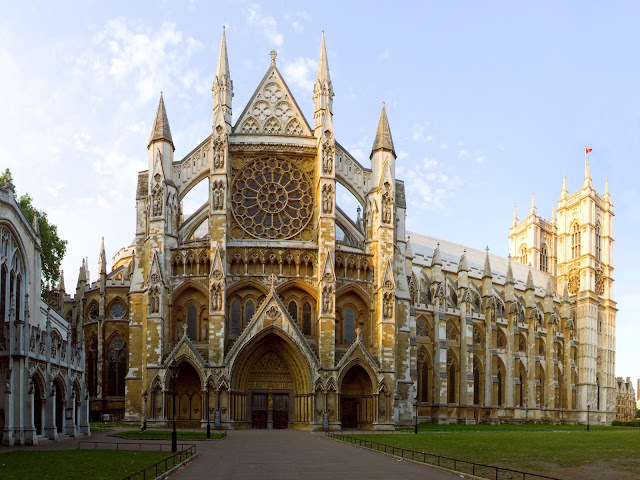 Don't miss seeing the gorgeous Westminster Abbey, one of the world's great churches with a history stretching back over a thousand years. Admire the Gothic abbey from the outside or if you wish to visit properly, book tickets online for £20. The British Museum is dedicated to human history, art and culture and houses an impressive collection of historical world art and artifacts including the Rosetta stone, iconic sculptures from Ancient Greece and Egypt and many more. Free to all visitors, you can again easily spend an entire day exploring the many rooms full of treasures. This attraction does of course depend if you are a fan or not - but if you are then this Warner Brother's tour is an absolute must-visit! 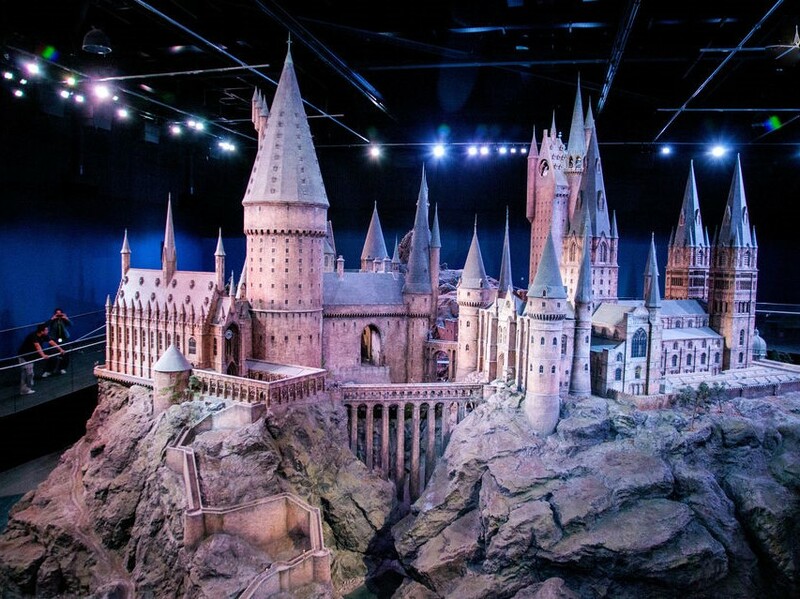 Well worth the £39, book your date and time slot in advance here to enter the magical world of Harry Potter and see the authentic sets, behind the scenes and making of the films. 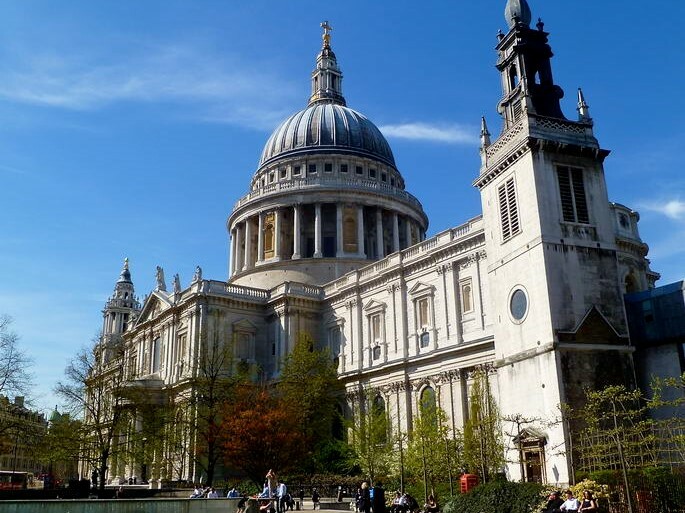 St Paul's Cathedral with its world-famous dome is an iconic feature of the London skyline. Head inside the seat of the Bishop of London to see the Anglican Cathedral's beautiful interior and uncover fascinating stories about its history. Optional guided tours are £18, for more information visit their website. 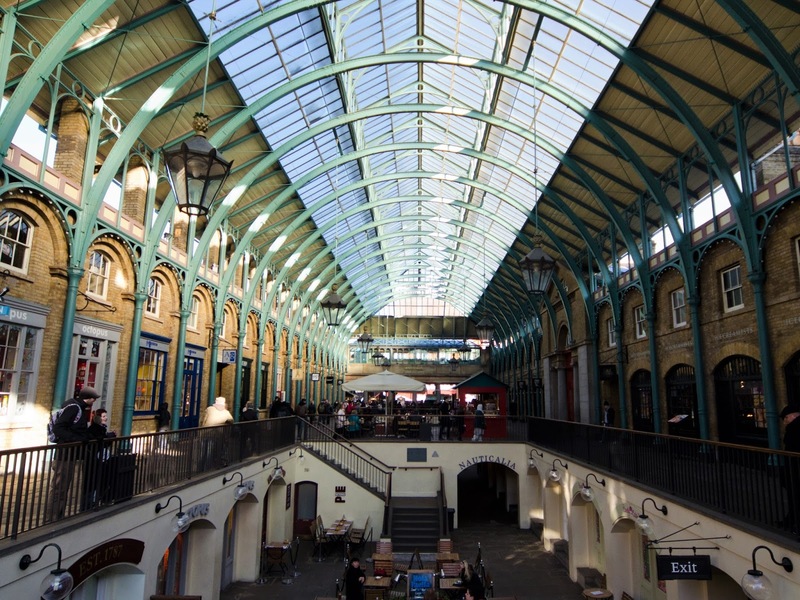 Just on the fringes of West End, Covent Garden offers excellent shopping, theatres, restaurants and pubs. Inside the marketplace, you can find the most wonderfully talented buskers who come to perform in the hopes of making it big. Notting Hill in West London is an iconic and captivating neighbourhood. There's a reason why so many films are set here. 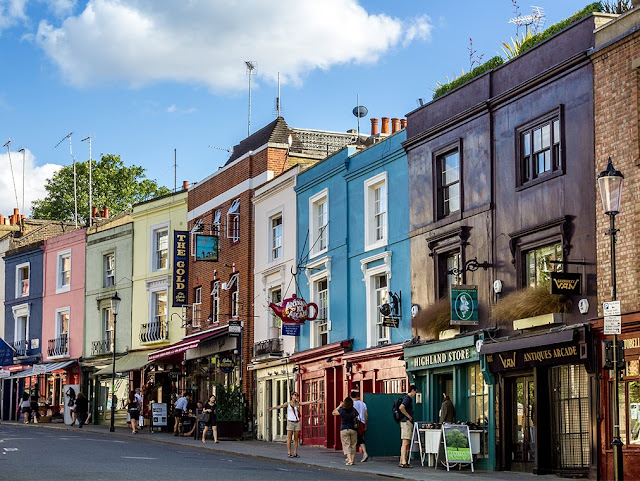 It's wonderful to walk through the quaint streets filled with rustic townhouses and especially great on a Saturday when Portobello Market comes to life. Also known as the Millennium Wheel, the London Eye is the world's tallest Ferris Wheel. 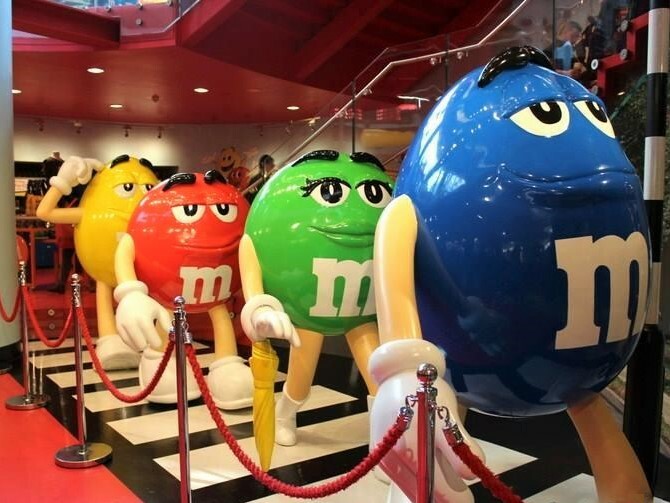 It is officially the United Kingdom's most popular paid tourist attraction and offers breath-taking views of London from high above the River Thames. Be sure to book your tickets and a time slot in advance online, as the queues can be hours long. Ticket prices start at £23. 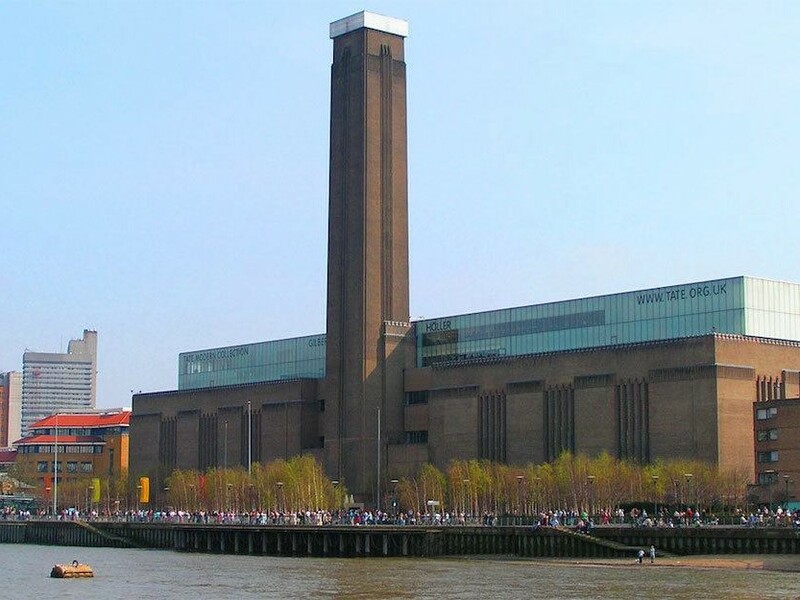 The Tate Modern is a free national art museum housed in the Bankside Power Station built after World War II. Enjoy a most impressive collection of international modern and contemporary art ranging from the 1900's to the present day. If you like alternative places then you will enjoy this area. Find unique fashion and accessory shops, great live music, eclectic dining, plenty of piercing and tattoo parlours and many cool pubs - my favourite is the World's End pub. While you're in Camden be sure to visit the very cool alternative markets with over 1000 shops and stalls selling fashion, music, art and food next to Camden Lock. 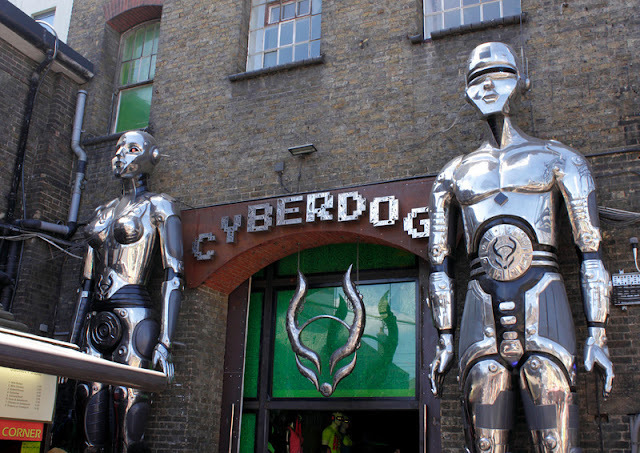 Open every day of the week - don't miss the 'Cyberdog' store for a very surreal shopping experience! A famous pedestrian square in the West End of London, it's the home of entertainment with plenty of great shows in the area. There are also many great restaurants and cool shops including the giant M&M's World, which is a must-see. One of the largest parks in London, Hyde Park is a particular favourite to stroll through. 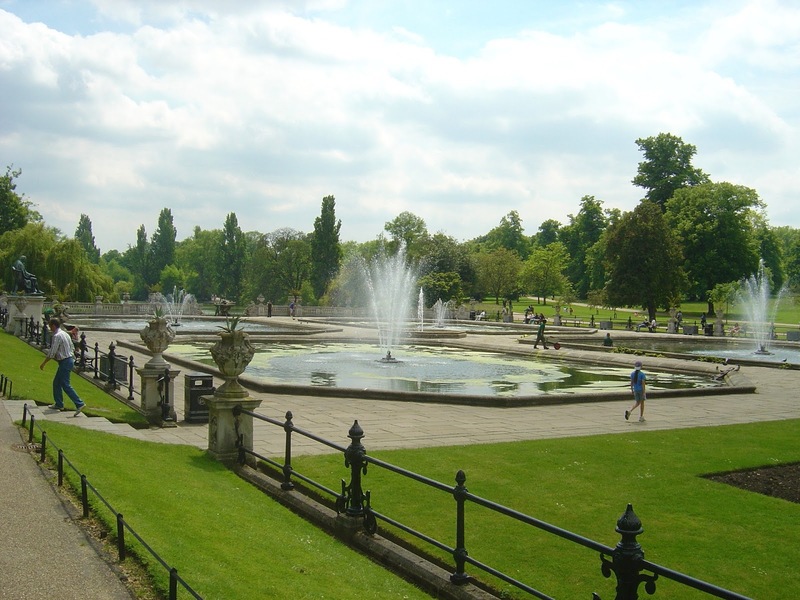 The Royal Park covers 350 acres and is home to a number of famous landmarks including the Serpentine Lake and the Diana, Princess of Wales Memorial Fountain. 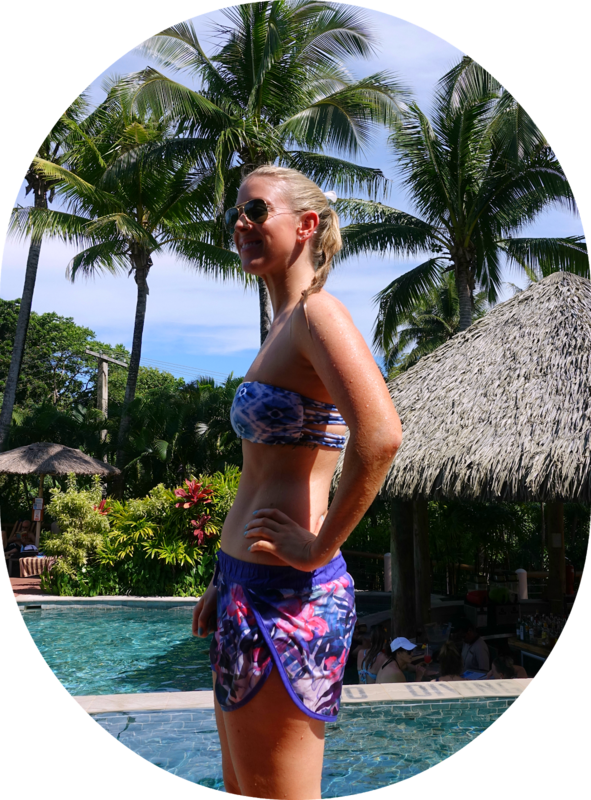 Aside from squirrel-spotting you can go cycling, open water swimming, boating and even play tennis. Oxford Street is known to be the UK's favourite High Street, with more than 300 retailers from designer outlets to department stores and is the most visited shopping street in Europe. You could find anything you are looking for here and with the beautiful architecture and great nearby restaurants, it's a must for any shopping lover. One of my favourite department stores is Selfridges. One of my favourite areas is South Bank along the river Thames. 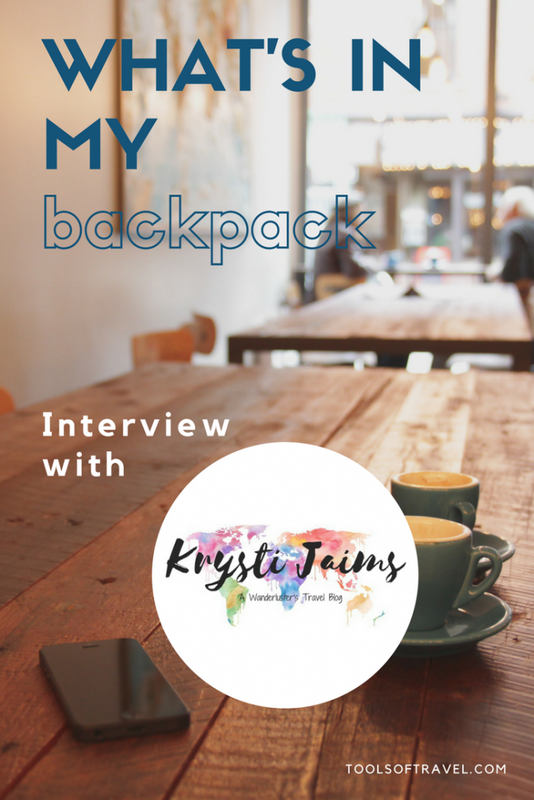 It's perfect for a stroll on a nice day and there are plenty of entertaining things to see and do along the way. 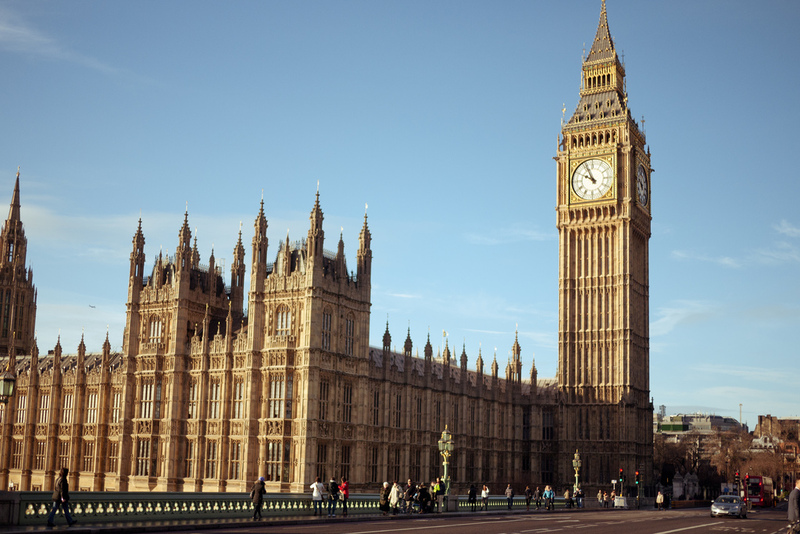 It's home to the London Eye, Shakespeare's Globe, the London Dungeon, and the National Theatre just to name a few. You just can't beat the views of seeing some of London's most iconic buildings across the river. If you are a fellow Sherlock Holmes fan then don't bypass 221 B! 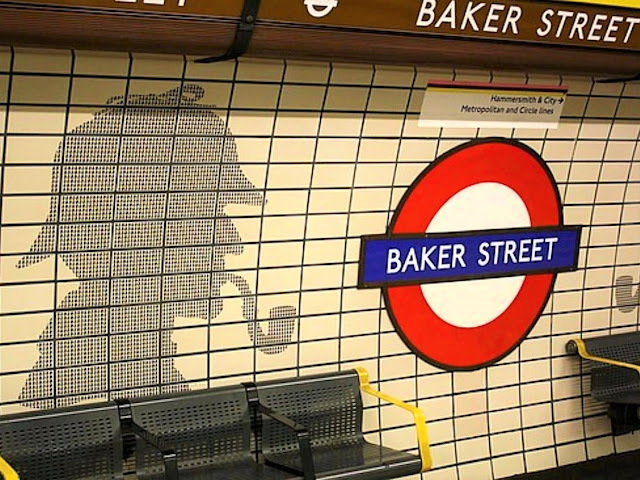 On Baker Street is the Sherlock Holmes Museum where you can step back in time. Tickets for adults cost £15. It's also very close to Abbey Road and Madame Tussaud's if any of those interest you. (Next time I return I want to see Benedict Cumberbatch's wax figure!). 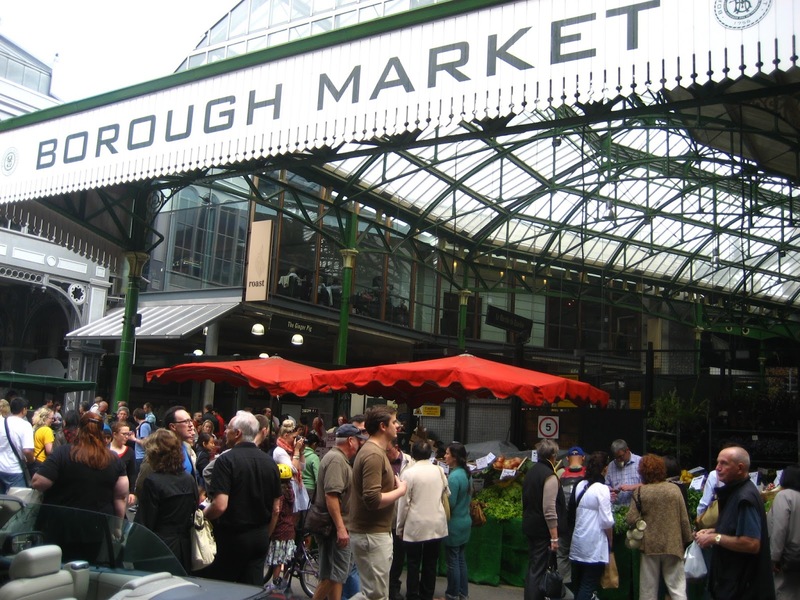 One of London's most well-known food and drink markets, Borough Market is fantastic for fresh produce and goods and a large variety of international food stalls. Open from Wednesday to Saturday and located next to London Bridge, it's perfect for a lunch stop or quick shop if you're out and about in the area. 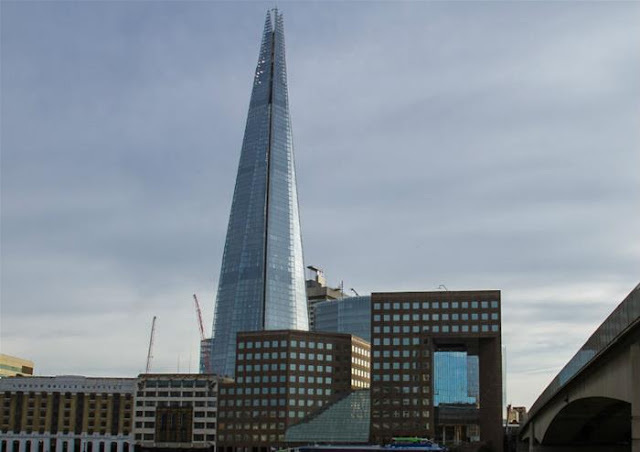 The Shard is home to some of the best offices, restaurants and hotel rooms in London - along with breathtaking views. The 95-storey skyscraper is Western Europe's tallest building. For the best views over London head to The View, the highest viewing platform. Book in advance online to save 15%. Prices start from £15.95. One of the earliest established districts of London, Greenwich is a great place to spend the day. 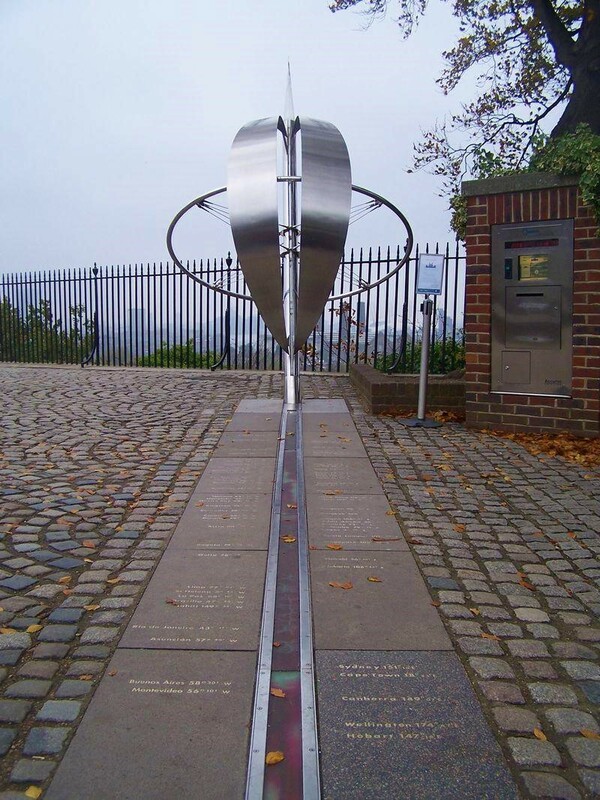 Many people enjoy seeing the famous Meridian timeline up close, from where you can enjoy magnificent views over London. There are beautiful parks, the National Maritime Museum, the Cutty Sark ship, Greenwich markets and plenty of great eateries and shops. Again, if you are a Harry Potter fan then head to the Kings Cross station to line up for your picture taken at the Platform 9 3/4 spot! There is also a souvenir shop selling plenty of merchandise if you can't make it to the studio tour. 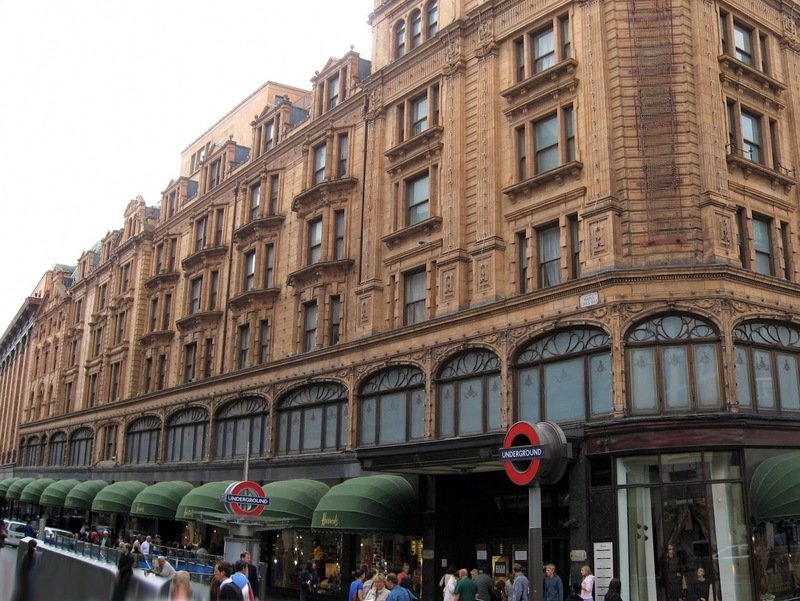 Visiting one of the world's most famous department stores, Harrods is a must for any shopping lover. It's incredible just for browsing (and drooling over) the high-end goods or spending all of your money in the cafe or chocolate section. 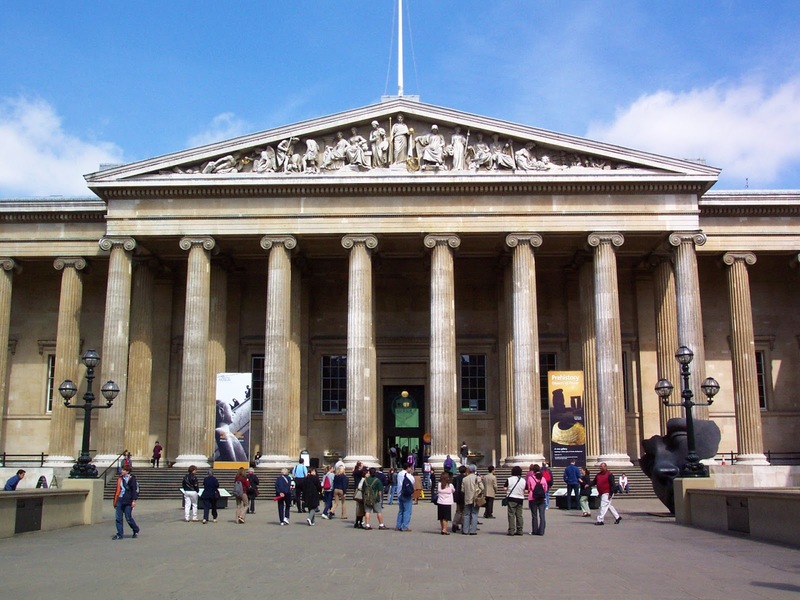 As mentioned, there are so many more wonderful things to do and top spots to visit, this is merely some of my favourites that I would recommend to someone going on a first or second trip to London. 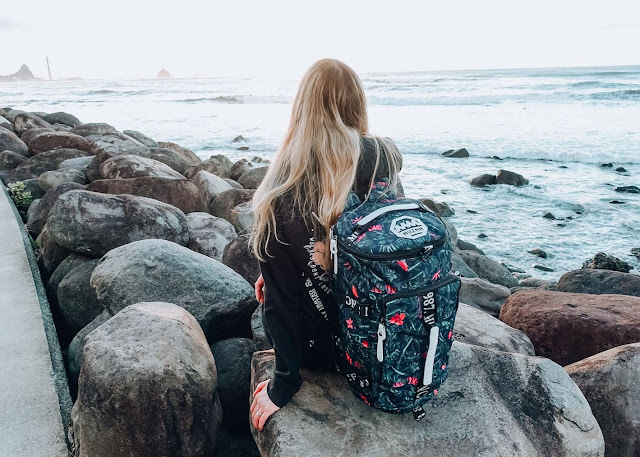 Do you have a favourite place not mentioned here? Let me know in the comments below, I'd love to read them. I want to go to London so badly. Such wonderful sites to see! Great tips for a visit to London. Love the pics! Good list. Of the markets, which did you find most international in scope? Oh London! Never stops to surprise me with new amazing places! Thank you for your informative list, it's ideal for every beginner! Here is my weekend trip to London: http://elysianmoment.com/london/ Def visit Hackney, hipsters dream destination! London is on my top 10 list of foreign travel destinations. This post will definitely come in handy in future! 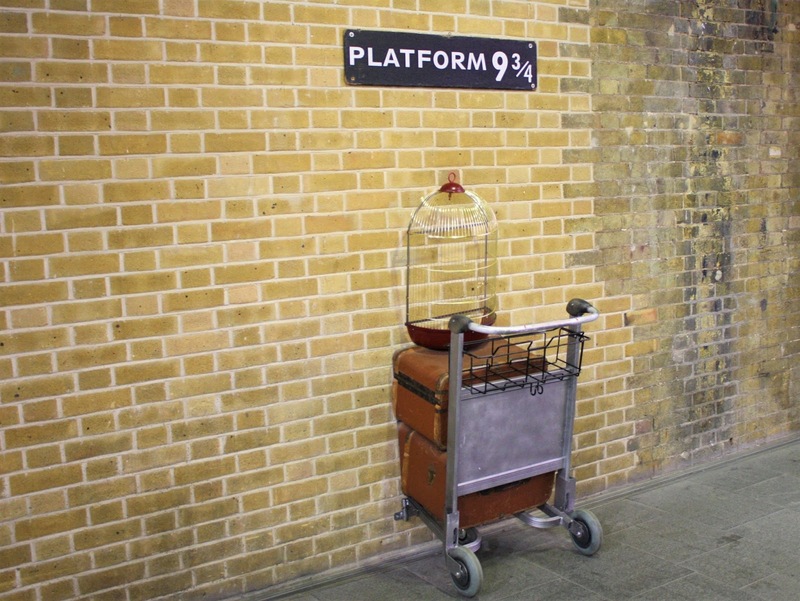 Ahh I'm heading back to London in August and this post has got me so excited!! London is a great place to visit. 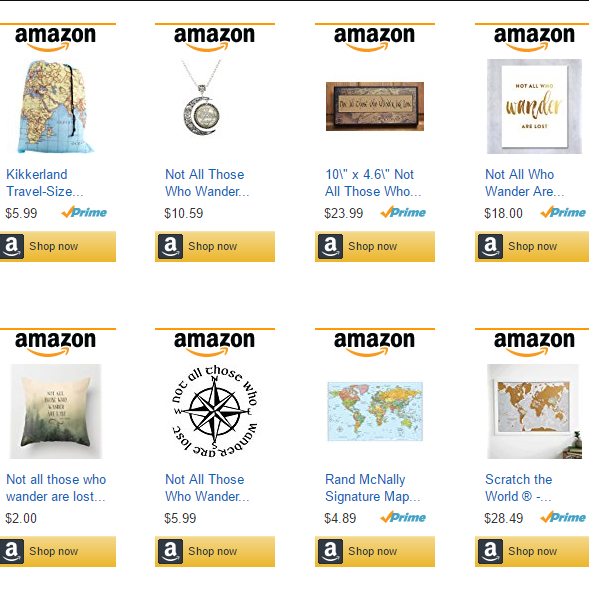 I've seen almost all of your mentioned places, been there 4 times. Thanks for sharing all the tips. My brother in is currently in Europe and recently visited most of these sites on your list. 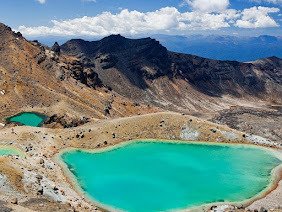 He has some beautiful pictures of sites as well.